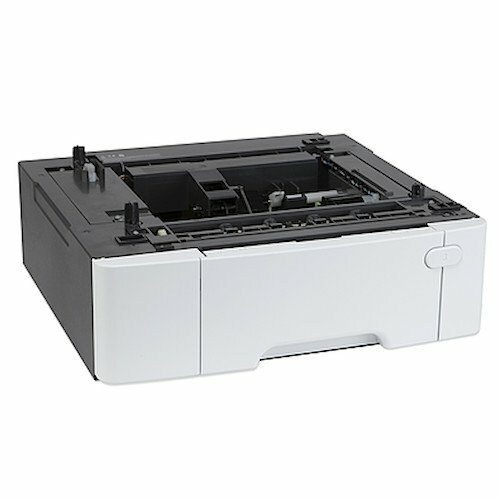 Lexmark CS410 CS510 CX410 CX510 XC2132 550-Sheet Tray Lexmark CS410 CS510 CX410 CX510 XC2132 550-Sheet Tray Customize Your Lexmark Printer or Multifunction Machine and Optimize Productivity with Genuine Lexmark Accessories. Lexmark CS410 CS510 CX410 CX510 XC2132 550-Sheet Tray. Equip Access 550-Sheet Paper Tray.